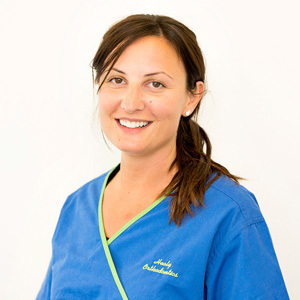 After many years in the profession I am passionate about orthodontics and helping my patients regain their confidence. Over the years I have had the opportunity to meet many wonderful people and because of this have had the chance to build long-lasting relationships with my patients. 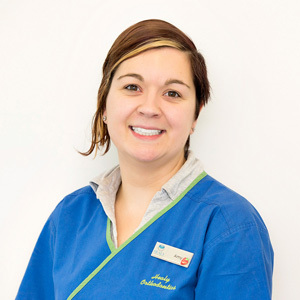 It has always been my focus to make sure each patient feels at home when they come to me for treatment, and each and every one of my patients know they can expect my full and undivided attention during every consult; this is something I pride myself and my practice on delivering – a standard of service which is second-to-none. 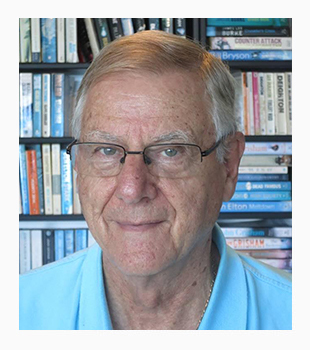 Professor Gilchrist graduated as a dentist in Adelaide and served 2 years in the Australian Army as a Dental Officer during the conscription years of the Vietnam War. Professor Gilchrist started to specialise in Oral Surgery and gained his Fellowship of the Royal Australasian College of Dental Surgeons in the special stream of Oral Surgery. 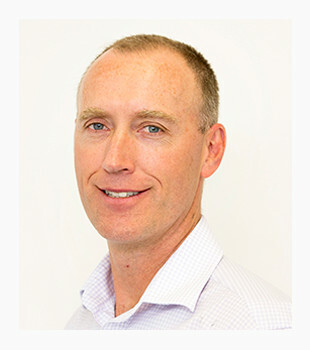 Before completing his specialist training in surgery Professor Gilchrist swapped over to Orthodontics and completed his specialist training in Adelaide where he worked as a staff specialist at Royal Adelaide Hospital for several years. 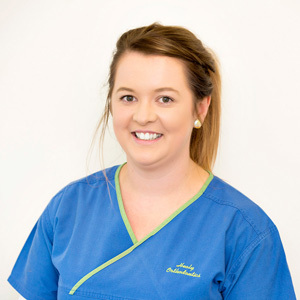 He established a very successful practice in Adelaide for many years. Professor Gilchrist is an accomplished sailor having competed successfully in state, national and international regattas. An opportunity presented itself and Professor Gilchrist transferred his practice to a colleague and he decided to try the cruising life. Over a period of seven years he and his wife Robyn sailed around the world in their yacht Stylopora. While they were away they travelled back to Australia regularly, both working to maintain their professional skills. Professor Gilchrist settled back in North Queensland and began another successful private specialist practice. When the dental school was established at James Cook University Professor Gilchrist shared his time with the Orthodontic Training Program and his busy practice. Recognising his contribution Professor Gilchrist was made Adjunct Associate Professor in Orthodontics until he semi retired. Since that time he was pleased to be invited to join Dr Healy in his practice on a part time basis and their arrangement continues to this date. Professor Gilchrist is also an accomplished writer having published more than seventy feature articles in national special interest magazines. Mostly on boating subjects and he has also written a book “Here be Dragons” about his and Robyn’s adventures circumnavigating the planet in a small boat. Professor Gilchrist is a keen diver, fisherman and bushwalker and enjoys his weekends exploring the walking tracks around Tasmania. 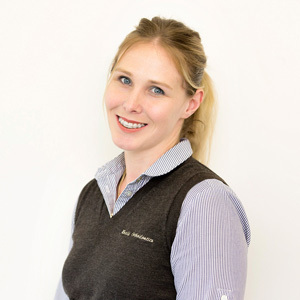 Professor Gilchrist is a member of the Australian Society of Orthodontists, a Fellow of the RACDS in Oral Surgery, a Member of the RACDS in Orthodontics, is accredited as an Orthodontist under the cleft palate scheme in Australia and Australian Orthodontic Board certified. 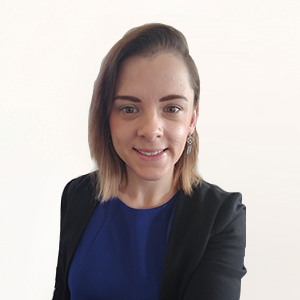 Professor Gilchrist is registered as a specialist Orthodontist by the Australian Health Practioners Regulation Authority (Dental Board of Australia). At Healy Orthodontics we have a close-knit team of professionals who are dedicated to ensuring that every patient who comes to our practice leaves with a new-found confidence. 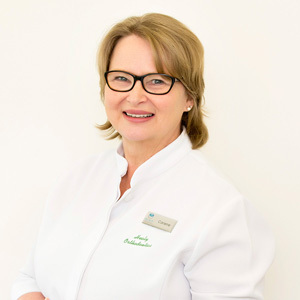 In addition to our orthodontist Dr Paul Healy, our team is comprised of highly trained and skilled hygienists and therapists, dental assistants, treatment co-ordinators, business managers and friendly reception staff. 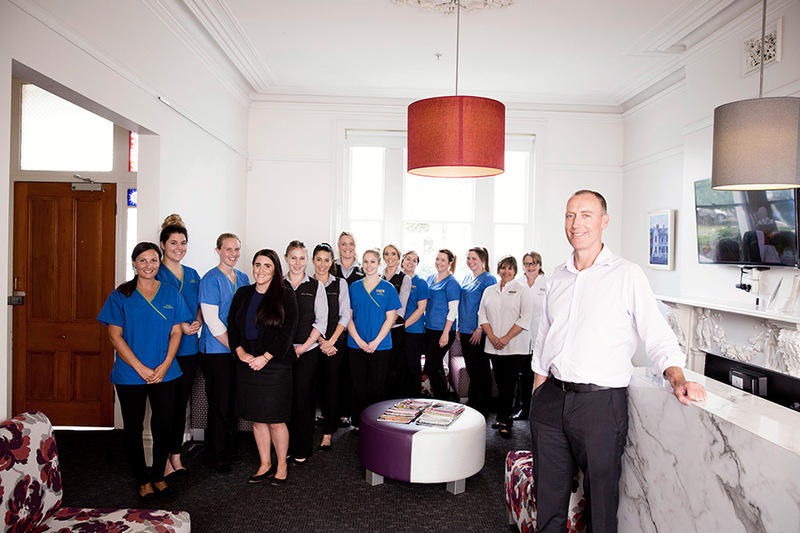 We believe our orthodontics team in Hobart and Launceston represent one of Tasmania’s best orthodontics practices in the state which is why our team members ensure you are our always our number one priority. 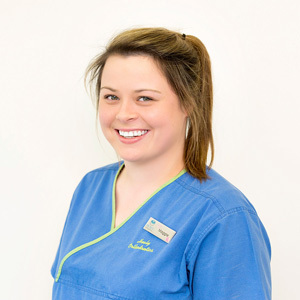 Healy Orthodontics operates from two offices, one in Hobart on New Town Road and the other in East Launceston on High Street, which helps to minimise the travel time for our patients. 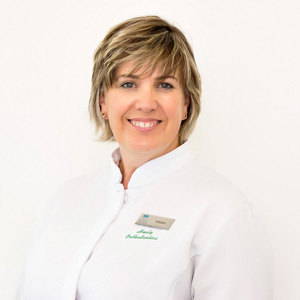 The convenience of two ultra-modern practices in close proximity to Hobart and the heart of Launceston, allows patients to schedule an appointment at whichever location best suits their needs. 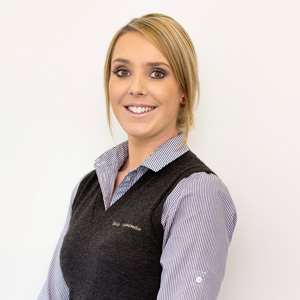 We help ease the nerves at every step of the process; working hard to ensure both of our practices provide a clean and comfortable environment. 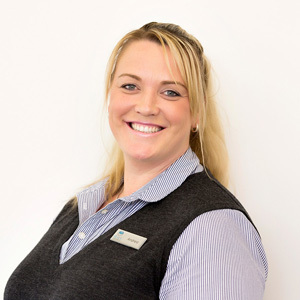 Our staff pride themselves on their high level of care, assisting where needed. We practice pain-free orthodontics and understand how to provide a relaxed environment for patients of all ages. Dr. Paul Healy and his staff have developed inter-personal relationships with all patients, which involves remembering your name, your interests, and how to keep you comfortable throughout your dental treatment. Your care experience also includes step-by-step education about your treatment so you can work with Dr. Paul Healy to make the right decisions for your care. Healy Orthodontics opening hours are flexible for your convenience; we are open Mondays until late, and every other weekday from 7:30am.